By nature, digital agency life is fast-paced, dynamic and ever-changing. Working in technology also means using technology to its best ability to help us achieve the best results. We use software as tools to help us work more efficiently, gain more detailed analytics, and safeguard to make sure that our websites are working optimally before, during and after launch. After over a decade of creating exceptional custom websites, we’ve got an all-star toolbox of intelligent software we utilise to service our clients. Here are our top 15 software tools we use to design, create and perfect our custom websites. 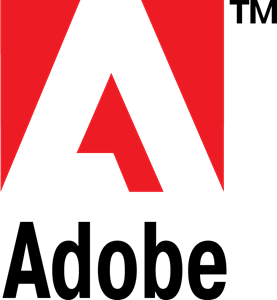 Adobe Creative Suite is an everyday essential for our team. An industry standard for design professionals, we use each of the programs in harmony with one another to design beautiful digital products. Our most used apps include Photoshop, Illustrator, InDesign, After Effects, and Lightroom. When launching a new site, testing the product before launch on multiple browsers and devices is essential. BrowserStack provides us with a virtualisation service where we can test your website on a variety of OS, Windows and Android browsers including both desktop and mobile browsers. Here, we test for design, usability and interface issues so that we can iron them all out before launch. Cloudflare is a Content Delivery Network (CDN), which speeds up and protects millions of websites and other properties connected to the internet. Using a global network designed to optimise security, performance and reliability for websites, it ensures that your website loads super fast no matter where your customers are in the world. Suitcase Fusion is the optimal font management tool used to store yourfont library, giving us quick access and control over our fonts and allowing easy sharing of team libraries between team members. Google is undoubtedly the ultimate backbone of the internet. We use all Google’s services including Gmail, AdWords and Google Analytics, the ultimate digital marketing tools. We are also a certified Google Partner, which means we’re up-to-date on everything AdWords related and have the required expertise in-house to manage any digital marketing needs. Fullstory is an incredibly insightful tool which allows us to see exactly what your customers are doing while on your website. It records a video of every user’s session that visits your site, allowing you the ability to discover detailed analytics and get to know your user intimately. An essential tool for finding out ways to improve the user experience for visitors to your website. Pingdom’s software is advantageous from an e-commerce perspective as well for developers. It allows us to keep a close eye on the server at all times. The software ensures that our development team is instantly notified if any errors arise on your website, such as any outages or server issues. Pingdom will let us know the root cause and also be monitoring all site interactions at all time. Rocket Validator is our bullet-proof way to ensure our developer’s code is always validated to the highest standards and error free. 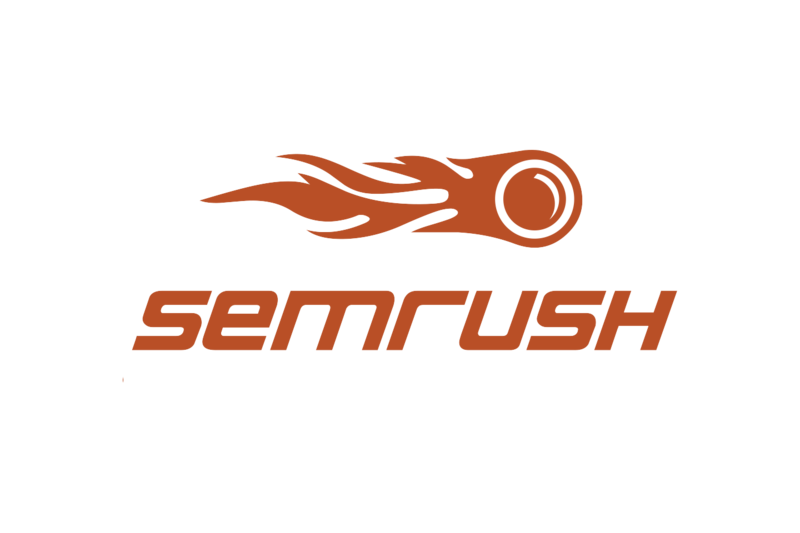 SEMRush is an all-in-one SEO and digital marketing hub that gives us a behind-the-scenes look at your web statistics. Everything from search optimisation position tracking to paid digital advertising and competitor analysis is available from the back-end of SEMRush. Figma is our digital design software of choice used to create all of our websites and pretty much, any digital design. The program is created specifically for digital products and is a cloud-based intuitive application for our designers to create an equally as intuitive interface. Figma has it all: wireframe, prototype, present, share, all in one document that represents the single source of truth for any project. Track your changes using versions and design collaboratively in real time with other team members in the same document and often, on the same frame! Figma is the way of the future and we’re constantly impressed by their ability to listen to their audience and make the software better. Slack is an essential for internal communication. The application has been proven to be more efficient than email – be gone to overflowing inboxes and searching for attachments you might never find! Slack encourages brainstorming, facilitates rapid communication and allows us to manage communication via different channels and never miss a thing. Asana is a highly efficient project management system. We use it for managing and keeping track of day-to-day tasks relating to all client projects as well as internal work. Asana can integrate with other programs we use such as Gmail, Slack and Toggl, allowing us to work as efficiently as possible! UserTesting is an insightful software used for on-demand testing of user insights throughout all stages of the project. The site gives us the ability to retrieve results for your exact target audience and get feedback almost instantly. VaultPress is an iron-clad security system which protects you from the most common but also most dangerous security threats on the internet. VaultPress automatically backs up your website periodically, protecting your site from threats such as hackers, host failure, viruses and malware. With automatic file scanning, safe site migration, backups and restores, rest assured your site is safe. While all types of software are constantly coming onto and saturating the market, we are frequently researching and staying at the forefront of the industry, making sure the tools we use maximise efficiency and success for our team and the project. Learn more about how we create custom websites here.